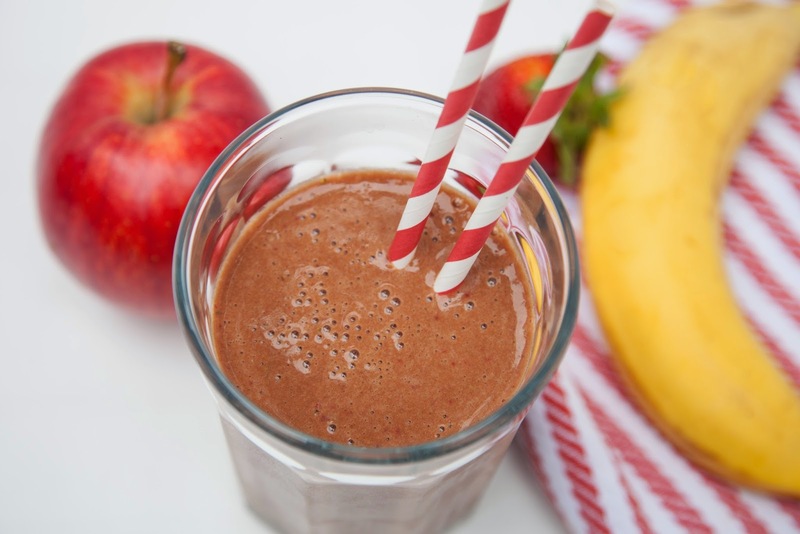 Anyone that knows us well knows that we are just a little obsessed with our morning smoothies… they're just a great, bright, healthy way to start the day… subtly sweet and loaded with nutritious ingredients… all in one glass! 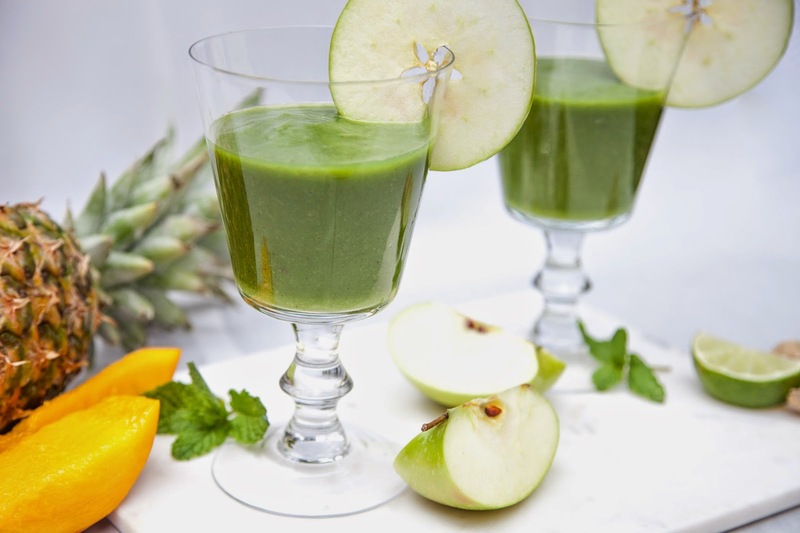 Given our penchant for whirring up a near daily blend of leafy greens, fruits and veggies, I was thrilled when Stemilt Growers asked me to work on a recipe development project to feature a variety of beautiful, tasty, good-for-you smoothies and juices using Stemilt Fresh Blenders... sweet and tart apples in easy 5-pound, grab-and-go bags that make daily blending a breeze. 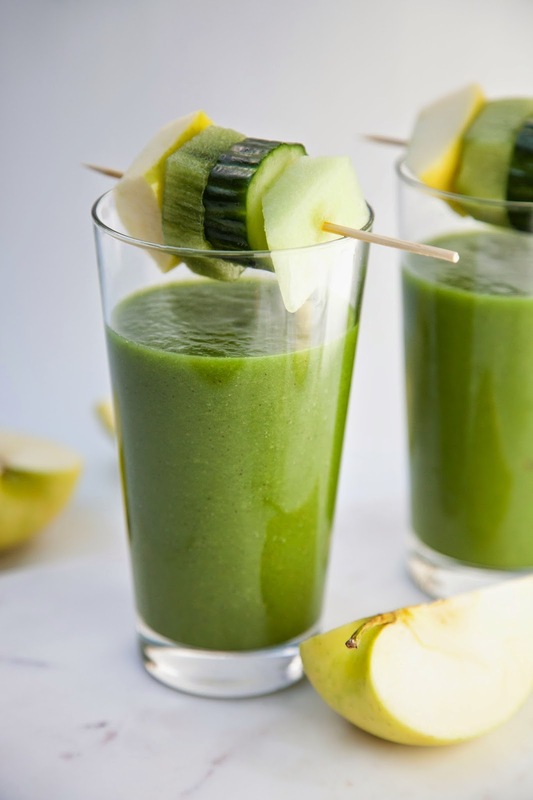 In all, I created eight different smoothies to appeal to a range of tastes… whether you are looking for a super veggie vibe, a tropical twist, a non-dairy option, etc… there's a little something for just about everyone. And… they are super easy! You can chop and drop as you go, or prep some items the night before. Whatever works best for you. 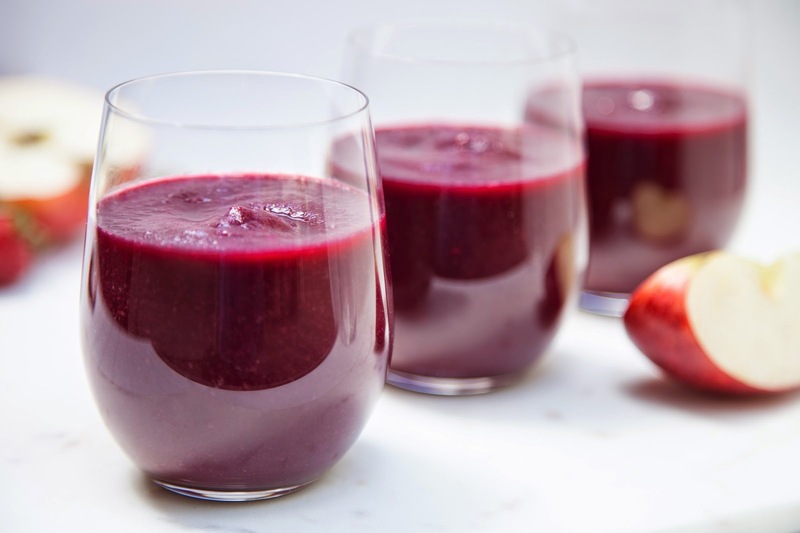 The only real essential to achieving smooth sipping success is having a good blender. While I can't attest to any other than my own (sure there are lots of great ones out there), I use a Blendtec and love it. 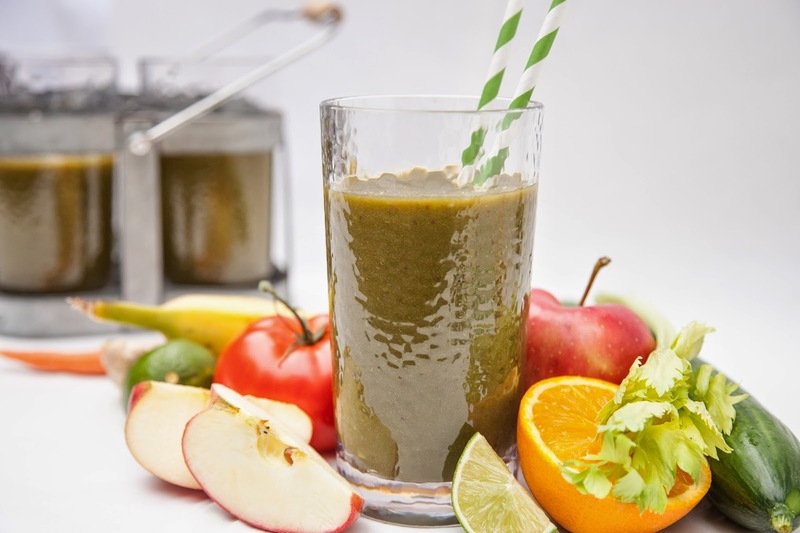 The beauty of this particular project was the opportunity it presented to extend just a bit beyond our tried-and-true daily go to of kale, spinach, apple, carrot, orange, ginger and flax. 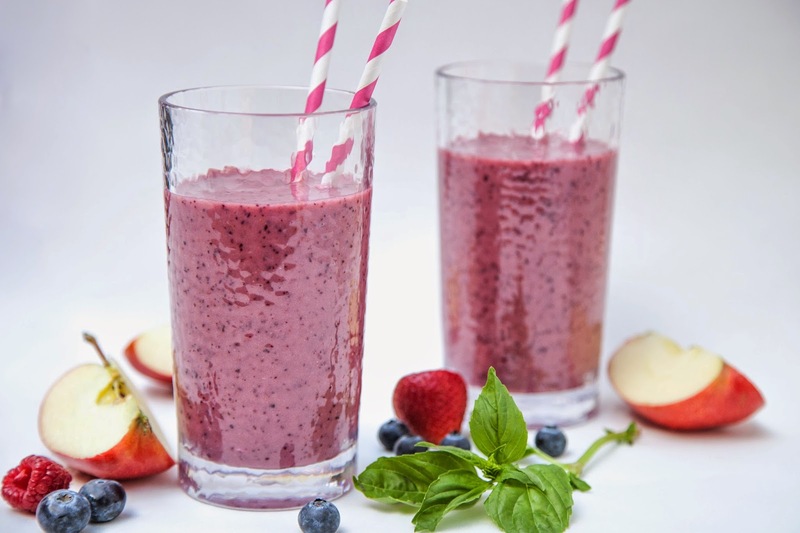 There are just so many possible variations to a great smoothie... super easy to more extensive... ensuring that there’s sure to be more than a few perfect palate pleasers to choose from. 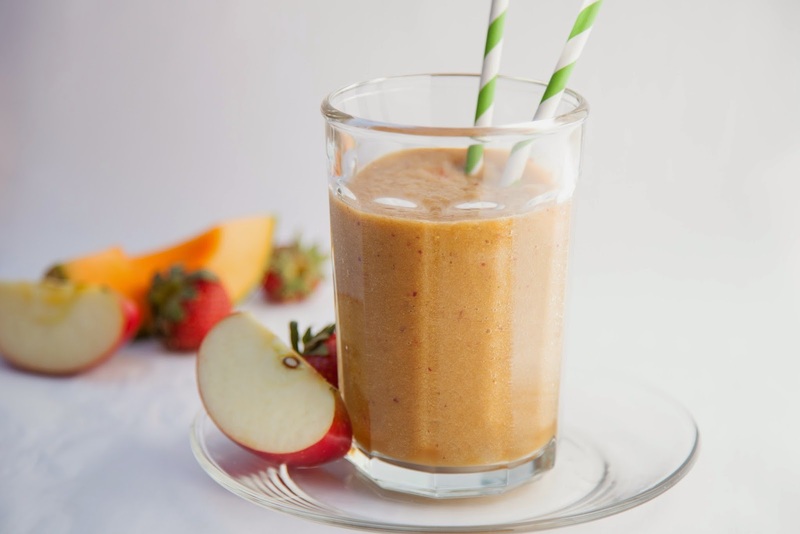 Take a peek at Stemilt’s Fresh Blenders recipes for complete details on all the smoothies imaged here... as well as delicious options for the juicers in your family. 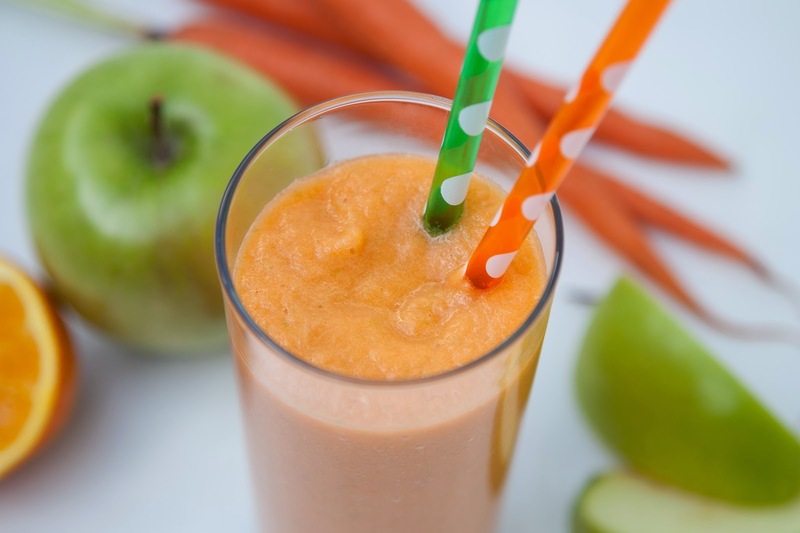 Happy… healthy… sipping!